Hope MK exists to empower young people from local churches to grow their faith, and share hope across the city of Milton Keynes through community projects. Hope Mk runs an annual united event in October half term for young people, which involves over 30 local churches of different denominations. Many of those churches, along with 8 local charities/ schools/ councils and Christian individuals from across Milton Keynes hosted 16 community projects during last year’s event. Churches promote the event to the young people connected to their church/youth group and at least 150 of them come along each year. Around 50 adult volunteers from churches across the city lead teams of young people, host projects and take on support roles at the event each year. 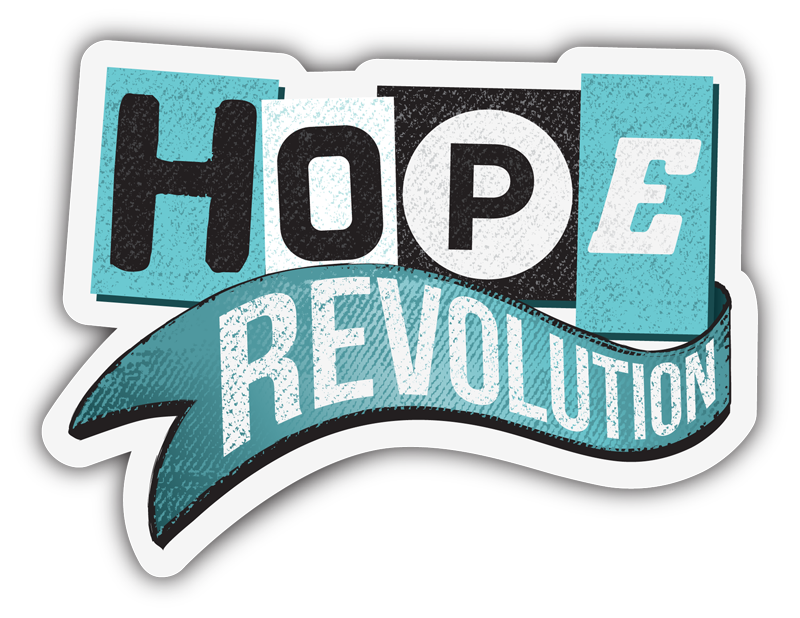 Each year it takes a whole bunch of people to make Hope MK happen, from adults leading teams, adults in support roles, churches/ organisations or individuals hosting projects, young leaders and of course young people! If you’d like to get involved why wait - sign up as soon as bookings open.